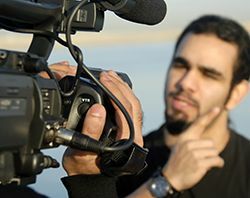 Digital still & video cameras along with editing programs have opened up a whole new realm of possibilities for photographers & videographers at both the professional and consumer levels. Applying filters, stitching together several shots for a panorama, touching up portraits and a variety of other options are just a few clicks away. Having a powerful computer is essential when it comes to processing modern digital, high-resolution images & videos quickly and efficiently. Most software developers, have a list of system requirements, however, most of these system requirements tend to cover only the very basics of what hardware is needed to run the software at a very basic level and not what hardware is required to give the best performance. Hardware considerations:: Processor (CPU) • Video/Graphics Card (GPU) • System Memory (RAM) • Storage (SSD & Hard Drives). CPU - The Performance you need. The bulk of the load for any workstation rests on the processor (CPU). We offer 2 main different types of systems in this area - the PRO systems features Intel's Socket 2066 featuring faster CPU's along with larger RAM capabilities. The other type of system is Socket 1151, 8th Generation CoffeeLake desktop system. 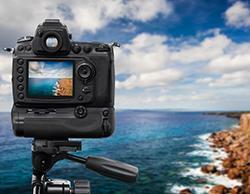 While Photo & Video editing software programs prefer a lot of system RAM, they still benefit a lot more with a fast CPU. The faster the CPU the better. The requirements for a Video card is determined by the software that you are using. 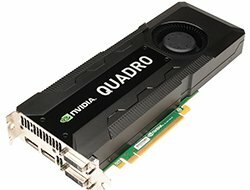 CAD software like AutoCad SolidWorks etc can make really good use of nVidia Quadro cards if you require high detail & accuracy. Premiere Pro, for example, can make use of a graphics card with it's Mercury Playback Engine with GPU accelerated effects. Solid-State Drives (SSD) outperform normal hard drives by up to 4 times faster. 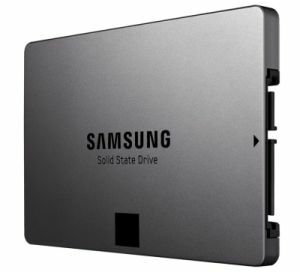 Combining an SSD drive along with a traditional Hard Drive gives you the perfect balance between speed and storage. The SSD delivers faster boot and application load times, while the SATA Hard Drive provides you with plenty of storage space. Small capacity SSD's, can fill up very quickly, make certain you have a 2nd hard drive for extra storage. At GR-TEK Computers our aim is to deliver the best custom built photo & video editing computer systems and to only use industry and quality proven hardware with unmatched quality, reliability and attention to detail . 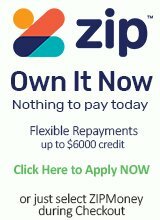 We aim to deliver a complete customer focused experience designed to meet your productivity needs. We focus on a strong set of tried and tested component combinations that have been tested to ensure reliability and expected performance levels. Our Desktop Photo Video Editing Computers and Desktop PCs are the best because they are hand built by Professional Personal Computer specialists who know what they’re doing and what is required to build a great desktop PC.